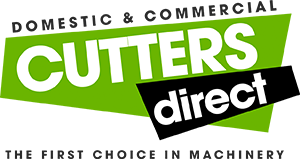 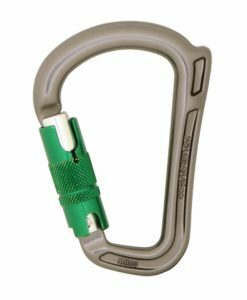 The Anthron Ascender with grip is a comfortable and versatile handled ascender. 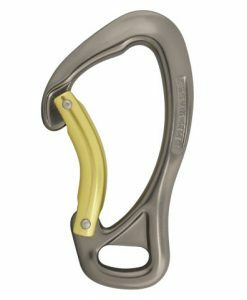 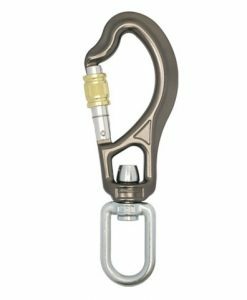 It uses the same rope locking components of all their rope climbing devices but has a large volume handle on to make rope climbing as simple as possible. 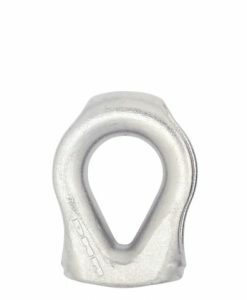 High and low connection holes maximises versatility in a rescue/hauling situation. 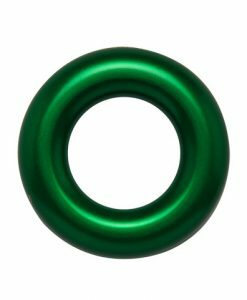 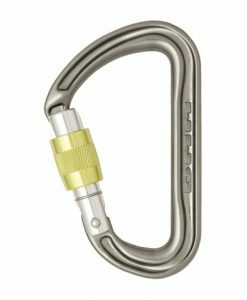 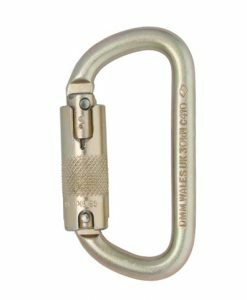 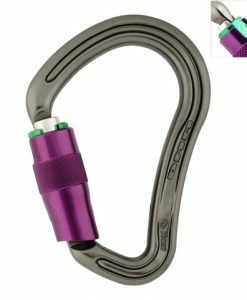 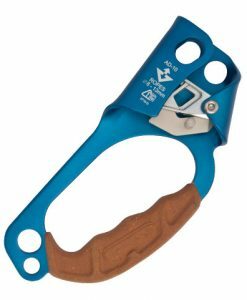 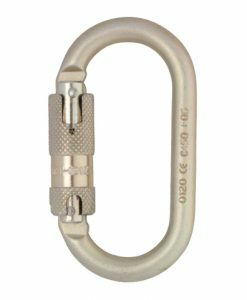 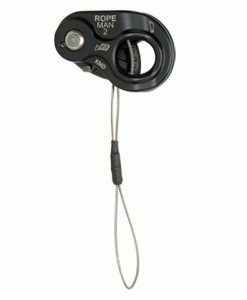 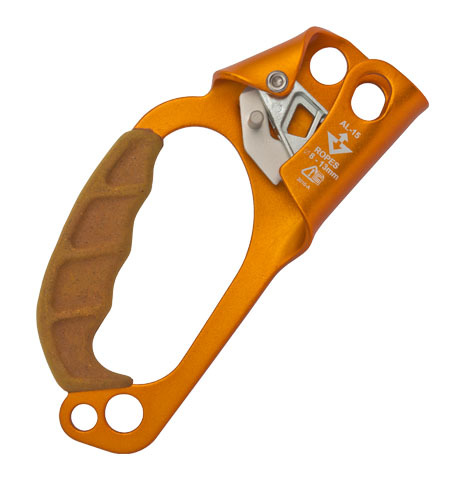 Works perfectly in conjunction with their Chest Ascender or Right handed ascender for efficient rope climbing.